SpaceX, Elon Musk’s favorite hobby, is going back to the International Space Station. 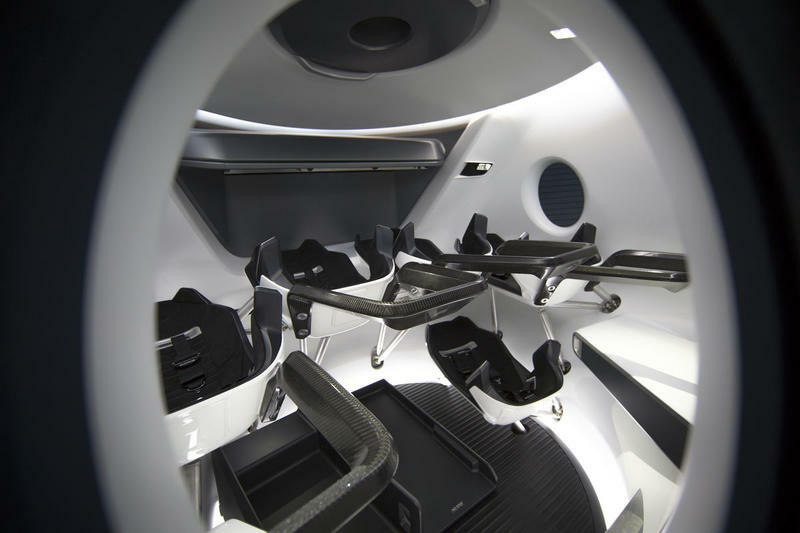 This time, however, the private space company’s Crew Dragon capsule will shuttle people in addition to supplies; this will be the first time SpaceX has proceeded with a crewed launch. If all goes according to plan, the mission should blast off toward the end of 2017. 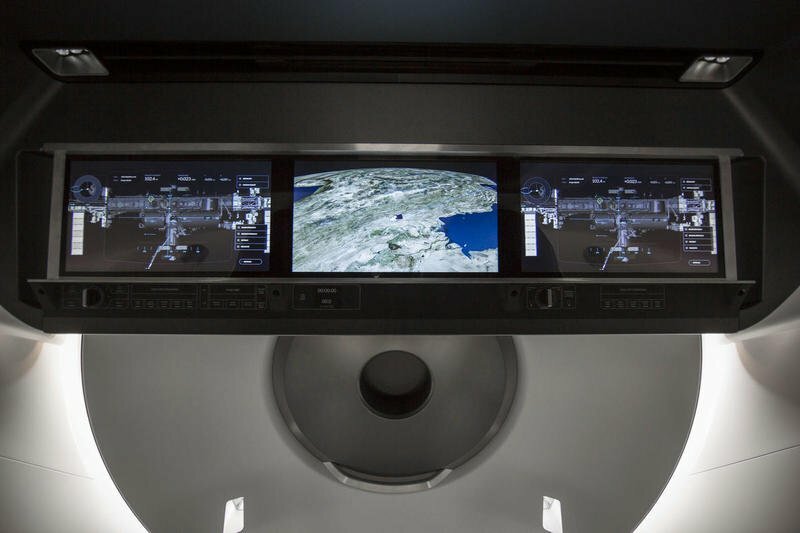 “The authority to proceed with Dragon’s first operational crew mission is a significant milestone in the Commercial Crew Program and a great source of pride for the entire SpaceX team,” said Gwynne Shotwell, president and chief operating officer of SpaceX. Shotwell added that the SpaceX Dragon spacecraft is one of the safest and most reliable spacecraft ever flown. 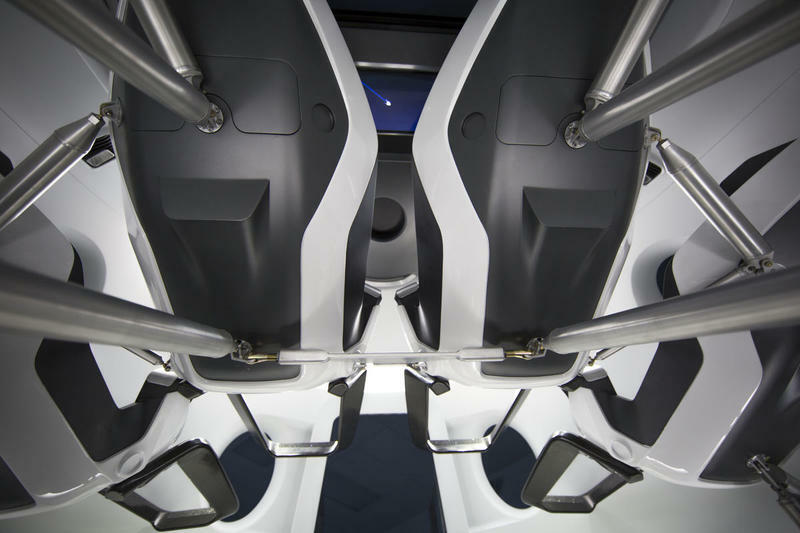 If you want an idea of what the Dragon capsule looks like, it’s more of a luxury vehicle than what you’d imagine a spacecraft to look like. SpaceX has actually successfully sent supplies to the I.S.S. already, and while the manned mission will be anything but routine, the company already has plenty of experience. NASA said commercial crew launches help reduce cost of transporting NASA astronauts to space, something the agency has grappled with for years now due to lack of funding. The plan right now is to send four astronauts to the space station, as well as 220 pounds of pressurized cargo. In addition to contracts with SpaceX, Boeing has also received clearance to send astronauts to space, though it’s unclear when that mission will take place.